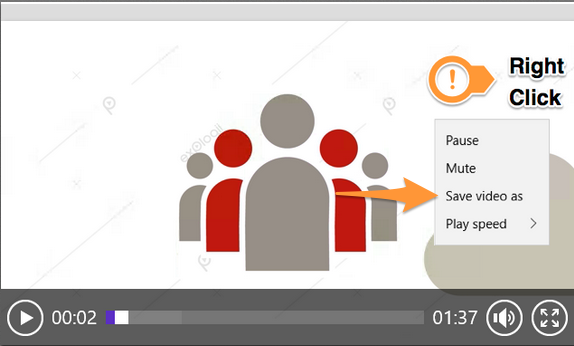 Once you have purchased a video module from the ModStore, and you have the ability to download SCORM files from your account, you will have the option to download the video module in MP4 format from your Store Purchases. The download process will vary depending on your browser. If you do not see any files available for download for a particular training module or game, please contact your Customer Success Manager for assistance. If you're unsure who your Customer Success Manager is, contact Support. 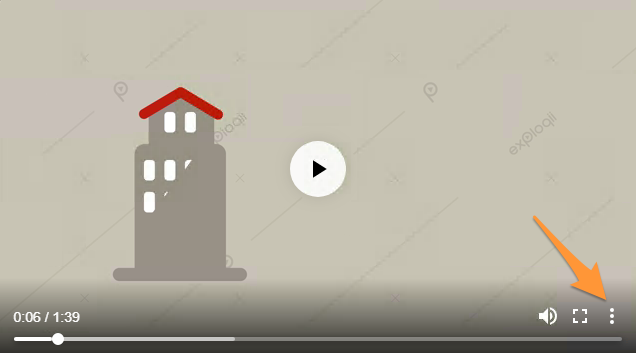 Click on the title of the video module. Under the Module Downloads section, locate the MP4 Format of the video module. Click the Download button. This will automatically launch the video. Right-click on the video screen and select Save Video As. 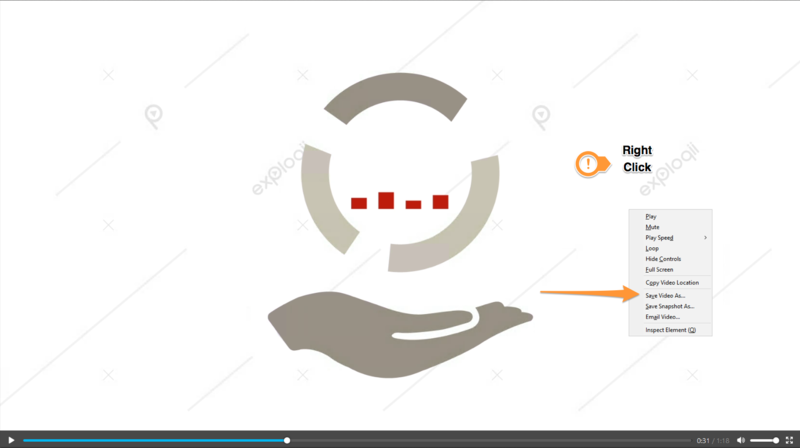 A prompt for you to open or save the video module will appear. Click the drop-down arrow on the Save button. Select the Save or Save as option. On the video screen, click the three dots located in the bottom-right corner. 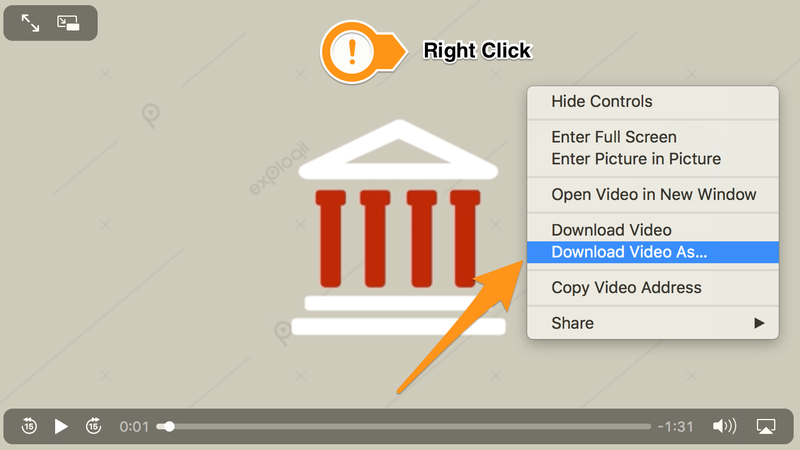 Right-click on the video screen and select Download Video or Download Video As. Can I Test Your Training Modules in My LMS?